second album, 2009 will be the year that they become a household name. doing gigs,” recalls vocalist, guitarist and main songwriter Alex Davies. Kerrang! 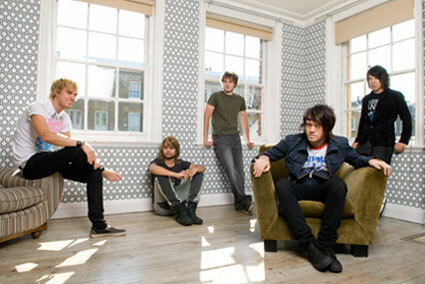 to Top of the Pops hailing the Elliot Minor sound. our fans make the effort to buy our records,” says the ever-affable Davies. with Fallout Boy and Simple Plan. that differentiates them from the pack. lights and dark alleys of Tokyo.